Baltimore judge vacates 2000 conviction for the murder of Hae Min Lee. 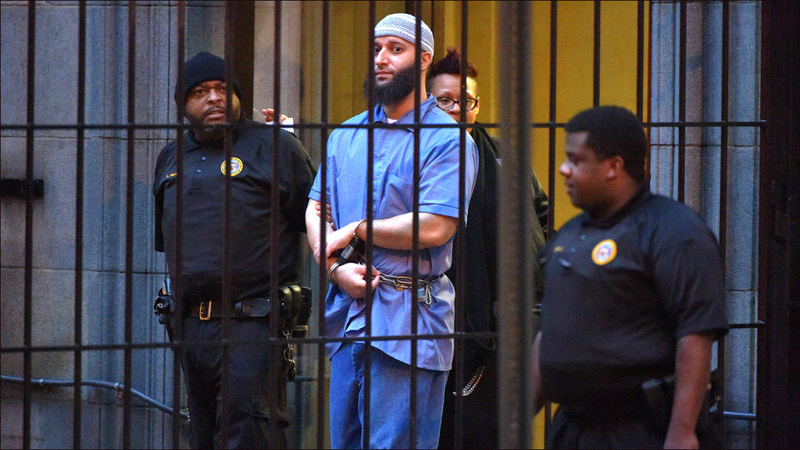 A Baltimore judge has ordered a new trial for Adnan Syed, setting aside his conviction for the 1999 murder of his former girlfriend, in a case that was propelled to international attention by the popular podcast Serial. Syed, now 35, has been serving a life sentence since 2000, when he was convicted of killing ex-girlfriend Hae Min Lee. The wildly popular first season of Serial, downloaded millions of times, renewed public interest in the case, rousing fervent speculation about Syed's guilt and whether he had received a fair trial. Susan Simpson, an attorney and Serial blogger who produced an offshoot podcast called Undisclosed, is credited with tracking down the evidence that Welch cited in granting a new trial. At the original trial, phone records showed Syed's cellphone hitting off towers in the area where Lee's body was found buried. But at a five-day hearing in February, Syed's defense argued that the decision by Syed's lawyer in the original trial, Maria Cristina Gutierrez, not to question a state's expert, Abraham Waranowitz, about the reliability of evidence relating to cellphone towers constituted ineffective assistance. In February, Syed's defense team put forward a fax cover sheet from AT&T, discovered by Simpson, in which the phone company raised questions about the reliability of technology at the time to pinpoint the location of a phone. Other calls in Syed's phone log showed calls made 27 minutes apart in Woodlawn and Washington's Dupont Circle, more than 40 miles away. A cellphone technician who testified for the state in the 2000 trial submitted an affidavit in which he said that he was unfamiliar with the fax cover sheet and that it could have changed his testimony. regarding the reliability of cell tower location evidence "fell below the standard of reasonable professional judgment" and "created a substantial possibility that the result of the trial was fundamentally unreliable." Rabia Chaudry, a Syed family friend who co-hosted Undisclosed and first introduced Serial host Sarah Koenig to the case, also celebrated the decision online. Among many tweets, she took a moment to name her choice for the prime suspect in Lee's murder: Jay Wilds, an acquaintance who claimed he helped Syed bury the body. The case relied heavily on Wilds' testimony. So when Adnan is exonerated, guess who becomes suspect #1? Probably the guy who admitted to burying Hae. Chaudry has written a book about the case to be released in August. She might have to rewrite the ending. Meanwhile, the family of Hae Min Lee reacted with outrage and frustration to the news that Syed had been granted a new trial. In a statement released through the Maryland Attorney General's Office and published by The Baltimore Sun, Lee's relatives maintained their belief in Syed's guilt. "We do not speak as often or as loudly as those who support Adnan Syed, but we care just as much about this case. We continue to grieve," the statement said. "We continue to believe justice was done when Mr. Syed was convicted of killing Hae." "While we continue to put our faith in the courts and hope the decision will be reversed, we are very disappointed by the Judge's decision. We remain thankful to the many many people who have expressed their support for us, and to the State for standing by the true victims and for giving Hae Min Lee a voice." Judge Welch's memo also acknowledged the popularity of Serial but said that the substantial public interest in the case did not affect his decision. And he says, no, he did not listen to the podcast. "Regardless of the public interest surrounding this case, the court used its best efforts to address the merits of [Syed's] petition for post-conviction relief like it would in any other case that comes before the court, unfettered by sympathy, prejudice, or public opinion," the judge wrote. 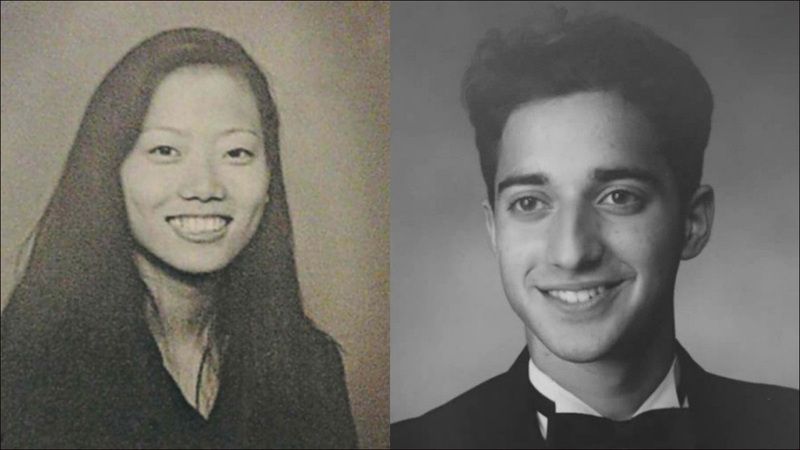 Still, it's hard to imagine Adnan getting a retrial without the massive attention first generated by Serial.